Welcome to the Snapology Blog! Need some help organizing your next fabulous birthday bash? This list of the top party destinations in the New Jersey area will give you plenty of inspiration. 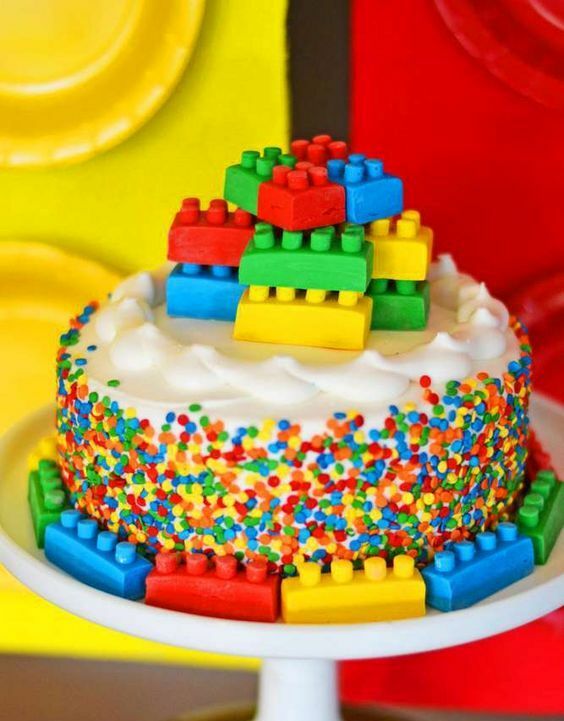 Whether your birthday child likes playing with LEGOs, or wants to spend their b-day splashing around in the pool, we’ve got you covered with a wide range of suggestions. If you’re into completely stress free gatherings where you have to worry about virtually nothing, Snapology parties are for you! Simply choose a location (your house or somewhere else) and we will come to you! We bring with us a Snapology t-shirt for the b-day child, thank you cards, and a professional Snapologist to conduct a 1 hour party - that means setting up, playing games with the kids, and cleaning up. Plus, you get to choose the birthday theme, which will be integrated with the party games you play. Snapology parties are an amazing way for kids to get creative and build masterpieces with familiar materials. Contact Snapology to schedule yours today! Both birthday party packages buy your guests a full-day admission to the park and 2 hours of reserved time at the Birthday Cake Pavilion. The birthday boy or girl also receives a special present from Storybook Land! The cost of your party will vary depending on how many guests you invite. Call 609-348-2880 ext. 17 or email events@acaquarium.com for pricing information. Having a birthday party at the Atlantic City Aquarium means your kids can experience the activities, sites, and animals of the entire facility. Aquarium shows can be incorporated, and “Seaweed” the mascot can be requested to join you during your celebration. Just ask for availability when you call them about prices! When it’s time for cake and presents, their Harborview Room will offer the perfect private gathering place. There’s enough space for up to 30 guests and reservations last for up to 2 hours. Outside food and cake is welcomed because the Aquarium doesn’t serve food or cater. Private paint parties start at $125 for 2 hours of instructed painting. The cost includes all supplies. All ages! There’s even adult painting parties offered starting at $175 for 2 hours of instructed painting. Seaburns Art is a traveling art studio based in Southern New Jersey that brings along all the supplies necessary to do fun crafts. That’s right - your birthday child and all their friends can become Picassos in your very own home! Seaburns will bring the artistry, you’ll bring the cake, and together everyone will have fun! To book your party and find out more details, give them a holler at seaburnsart@gmail.com. Party professionals at Bright Stars are excited to plan a party for you! Just choose a theme, invite everyone on your guest list, provide the refreshments, and leave the rest to the Academy team. They recommend booking your party as far in advance as possible, because these things are extremely popular. Call 609.926.2682 to schedule yours! Want your party to be ultra fun but also worry-free about providing the food for everyone? Northfield Tiki Tee is your party destination. Start your adventure on their miniature golf course, then follow up the entertainment with frozen yogurt and pizza! All parties include balloons, decorations, and a “Happy Birthday” sign. Send them an email at yogurtswirls@verizon.net to reserve your celebration today! © 2018 Snapology | LEGO®, DUPLO® and MINDSTORMS® are trademarks of the LEGO Group of companies, which does not sponsor, authorize or endorse this website.